พาเลทไม้รองโฟมก็มีตามรูปข้างบน แต่ แพงม้ากๆๆ ! เพิ่งมีสั่งไปใช้เพียงสองเจ้า ! ท่านใดทำด้านอิเล็กทรอนิกส์อยู่ สนใจบ้างไหมครับ? โทร หรือ email เข้ามาสอบถาม ณ บัด now ได้ครับ ที่ bustagp@hotmail.com ! ยินดีให้คำปรึกษา! สบายใจได้ ! 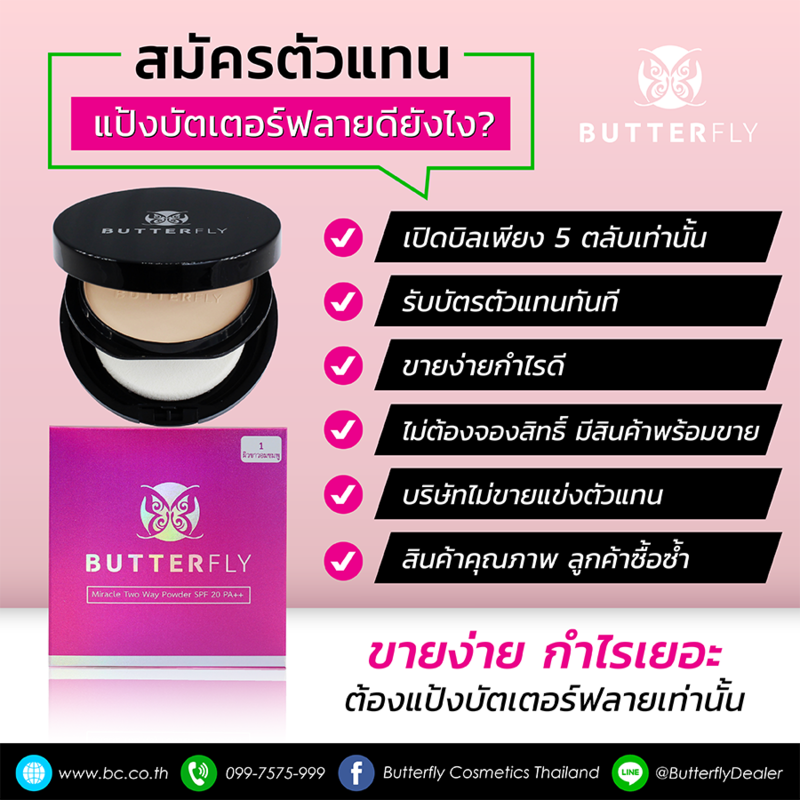 สิบชิ้น ร้อยชิ้น พันชิ้น ได้หมดครับ ! Vat หรือ ไม่ Vat จัดไปได้ ! Made to order ! Easy and convenient, just briefly describe your idea / application ! Or even faster and more precise, if you already have a drawing or photo or pallet/box sample ! From popular standard 110 cm X 110 cm to various sizes and shapes - or even with hard foam cushion for electronics to absorb short and sudden shock or the resulting high frequency vibration ! Boxes and crates can be put together in various dimensions - and of course, as see through or enclosed. 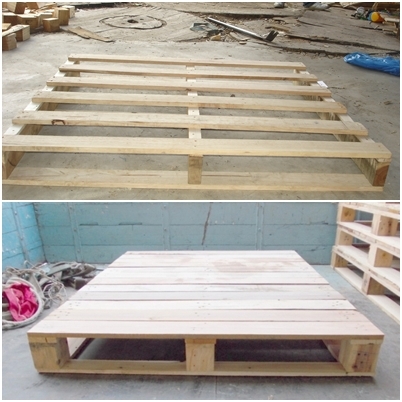 With IPPC-ISPM No.15 and certificate for export, i.e. heat treatment ( 56 degree celsius, at least 30 minutes). Or 24 hour methyl bromide fumigation. Price : 200 - 1,000 Baht depending on size and models ! Why not give a try ! A new choice ! A new alternative ! Simply call us at 086-3160922 or email to bustagp@hotmail.com ! 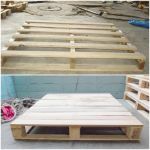 By the way, if you don't like wood and would prefer plastic pallets, we have a series of plastic pallets for you to choose from ! DEUTSCHE ANFRAGE HERZLICH WILLKOMMEN !